Are your walls boring? AA/Thrifty Sign & Awning can help you customize your home or office with the best wall murals in Rhode Island and Southeastern Massachusetts. 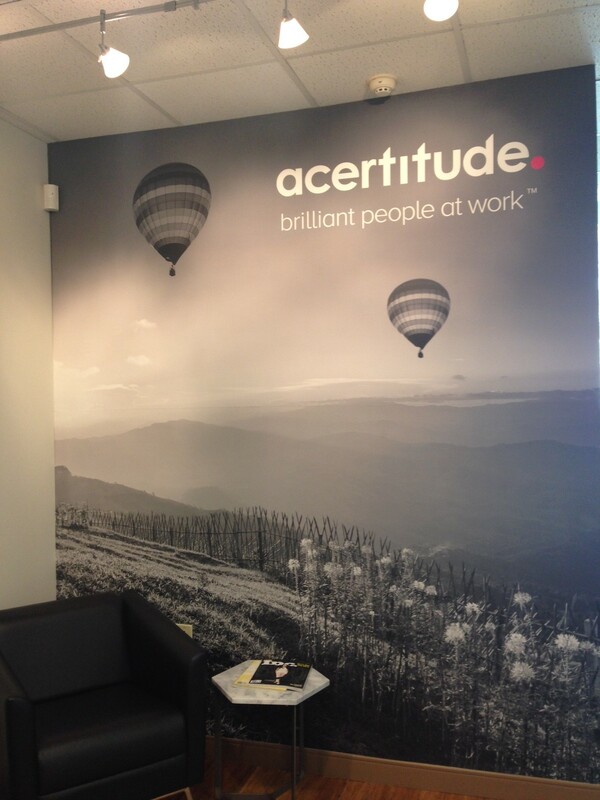 Simply contact us and we will create wall murals of any size with your image the way you want it!